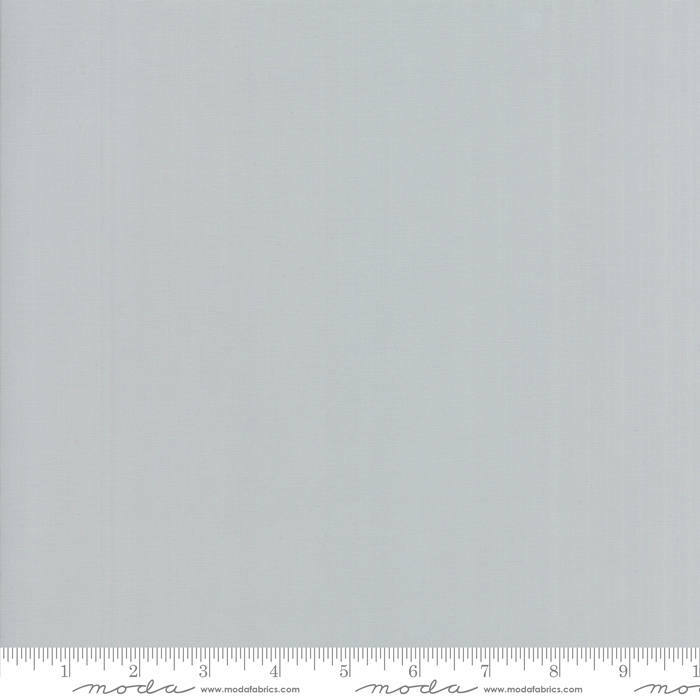 Bella Silky Zen Grey 9900 185S by moda fabrics. 100% cotton fabric. 1 yard...36 x 44 inches. If a more or less yardage is wanted...convo me and i'll list it for you.